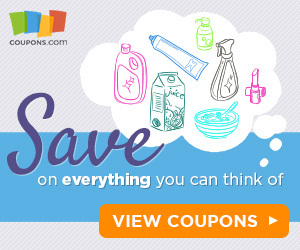 Little Rock Mommy - Extreme Couponing: Amazon: Save up to 30% on Select L.O.L. Surprise! Today only, while supplies last, Save up to 30% on select L.O.L. Surprise!